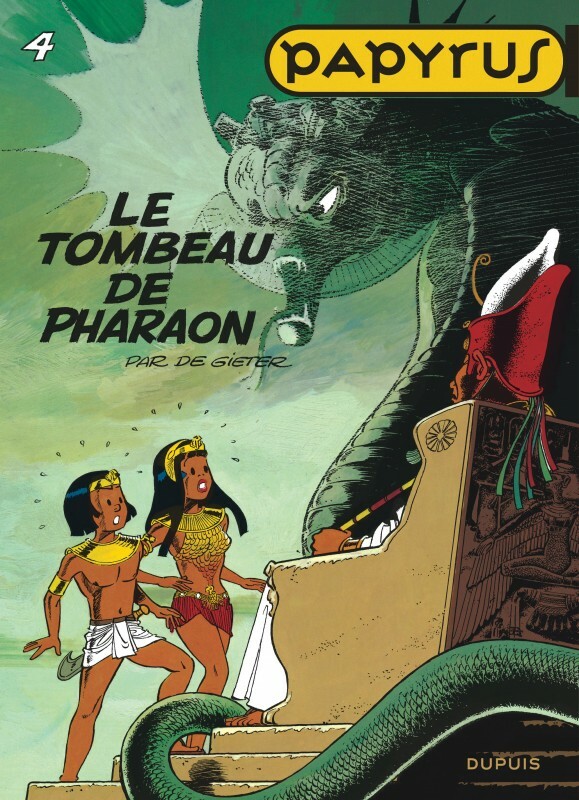 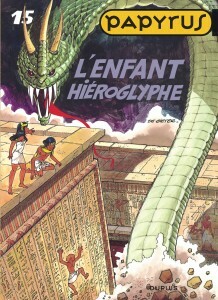 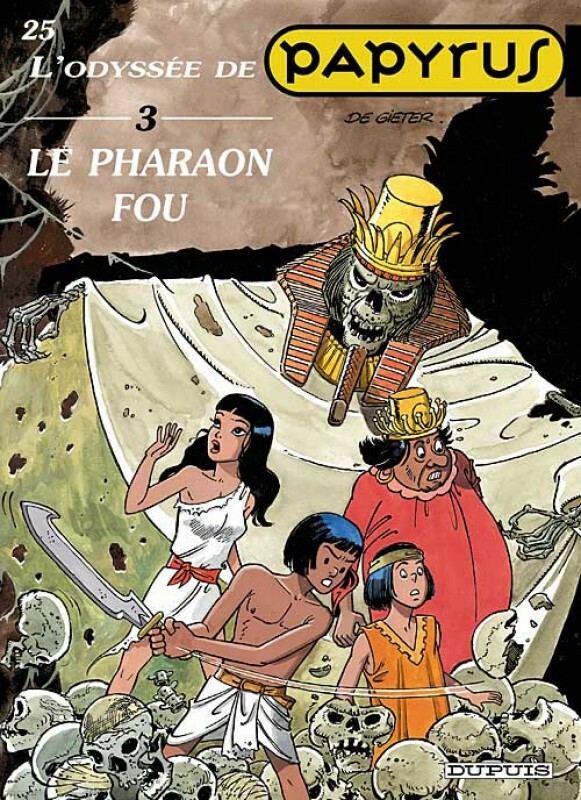 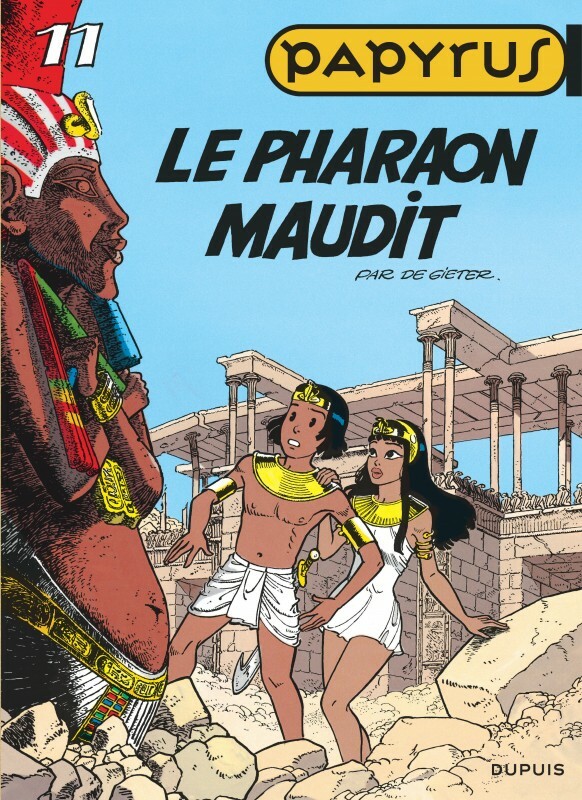 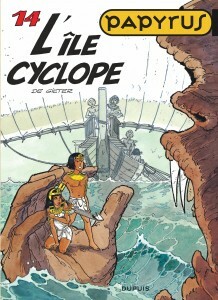 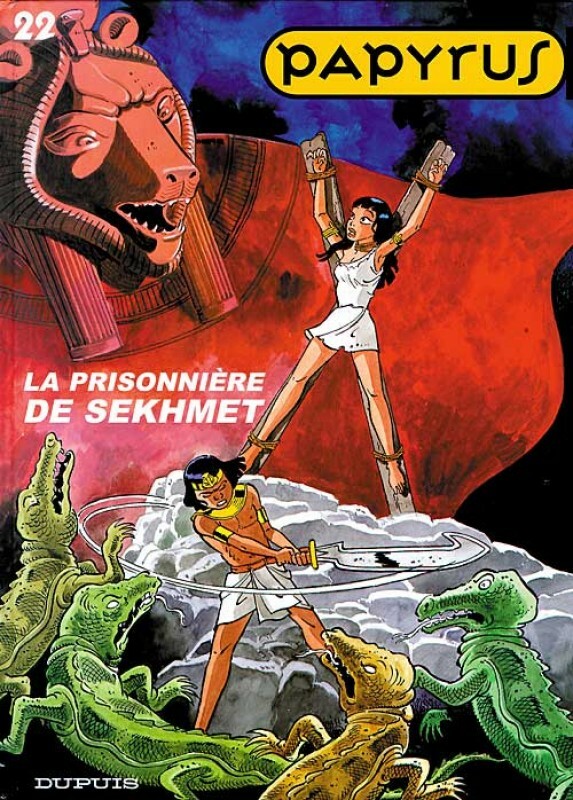 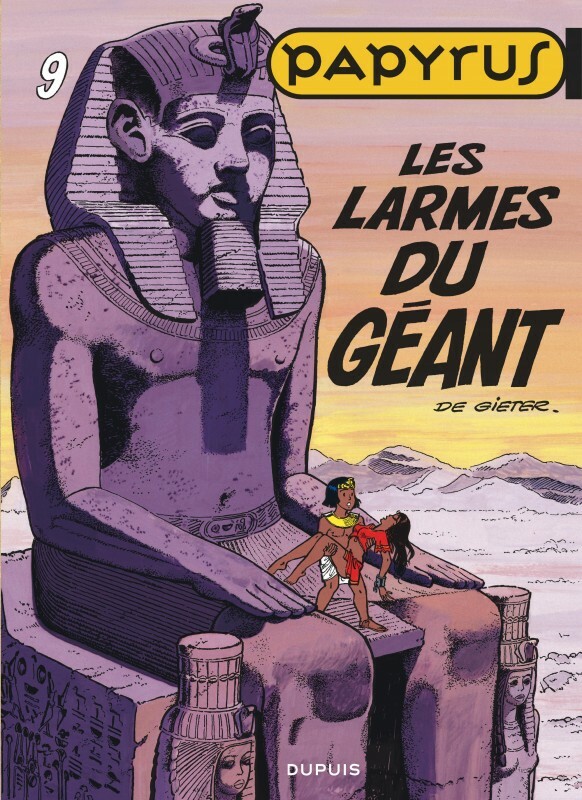 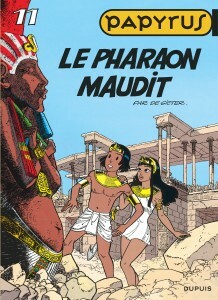 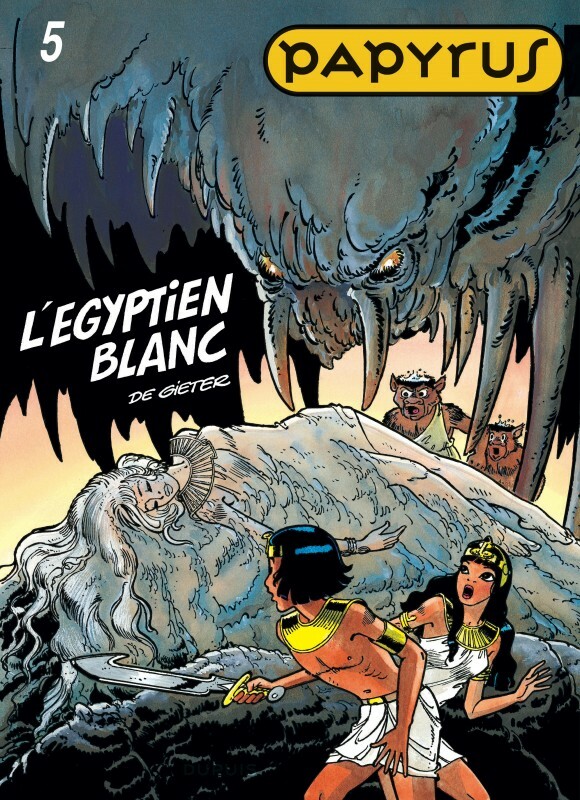 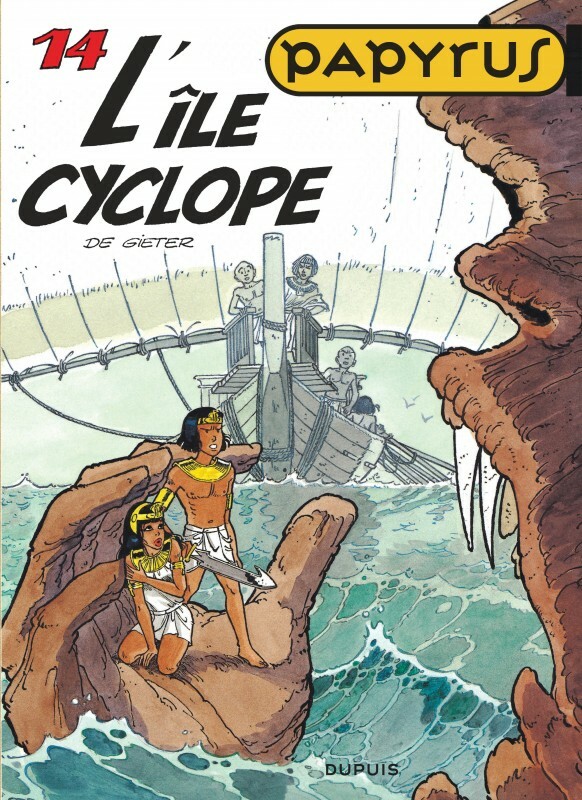 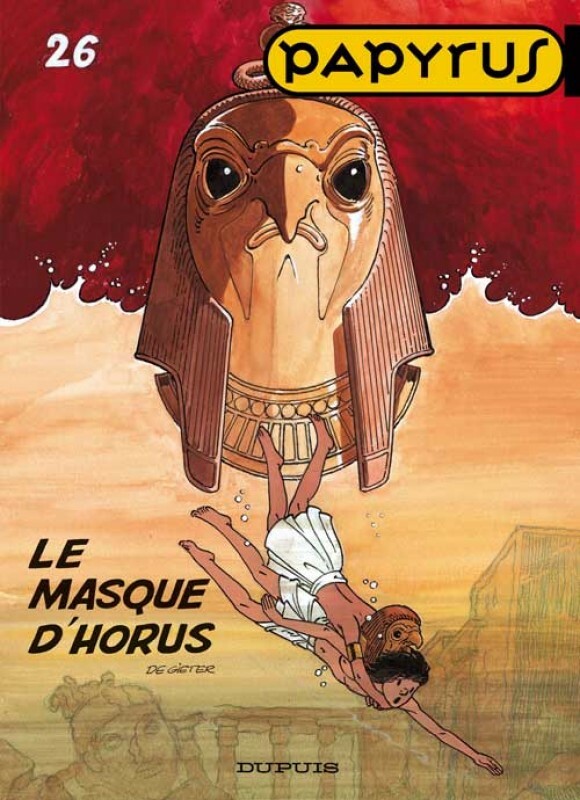 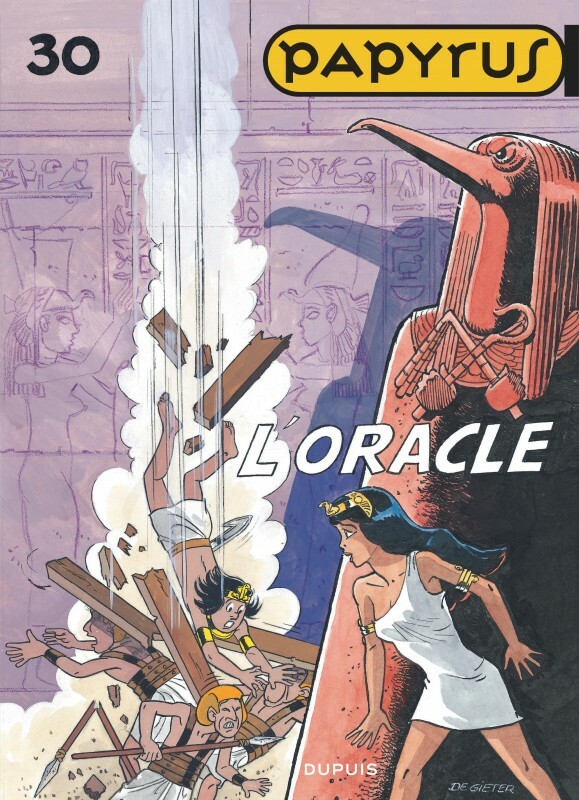 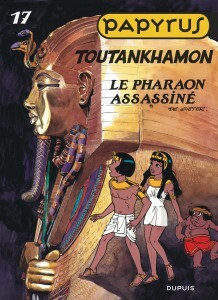 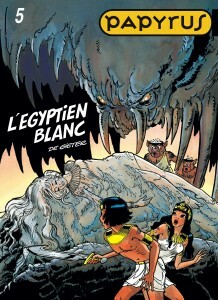 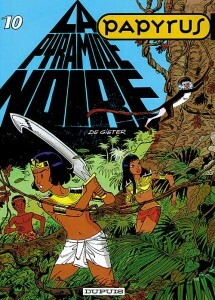 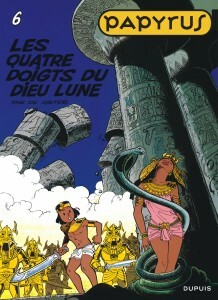 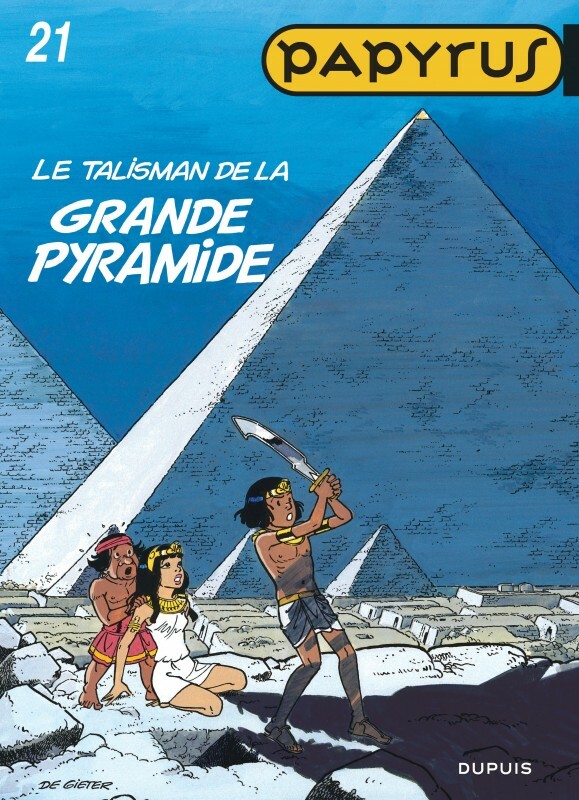 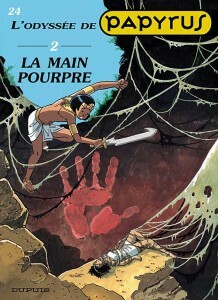 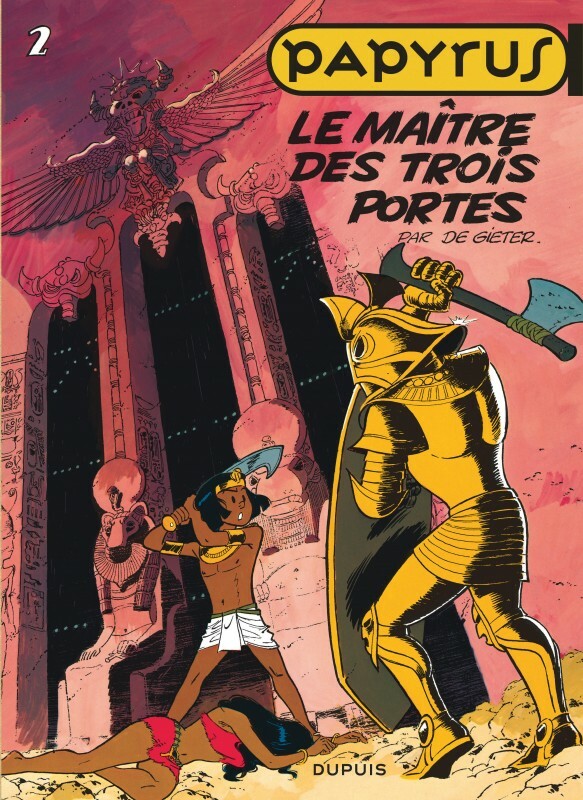 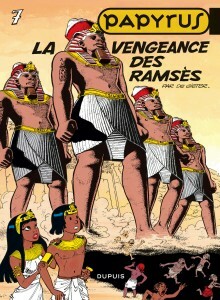 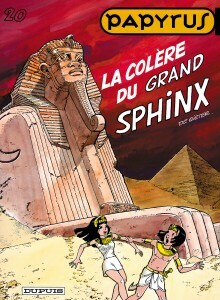 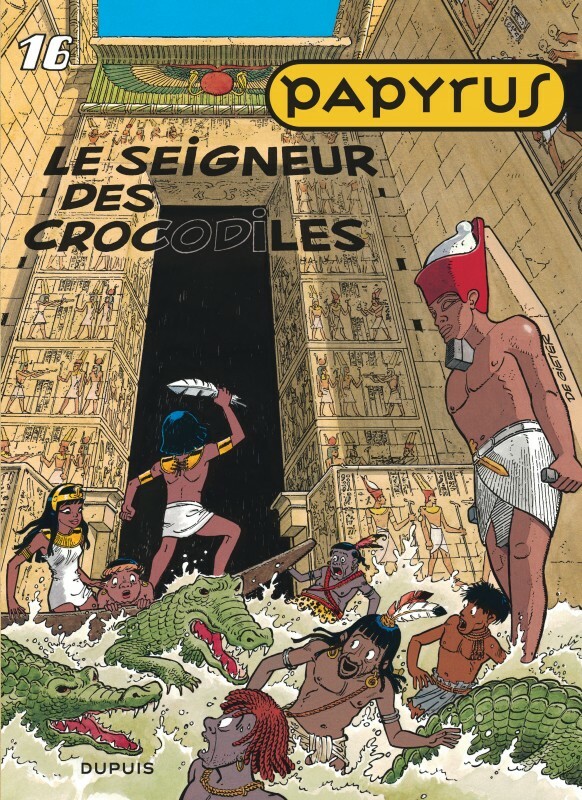 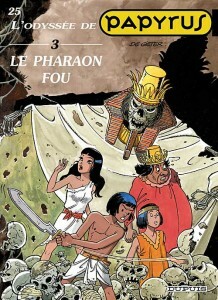 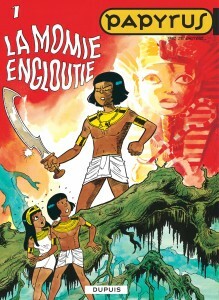 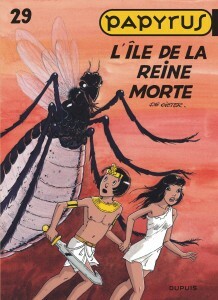 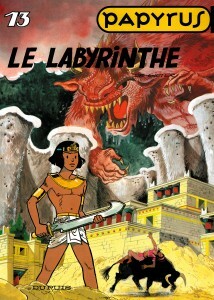 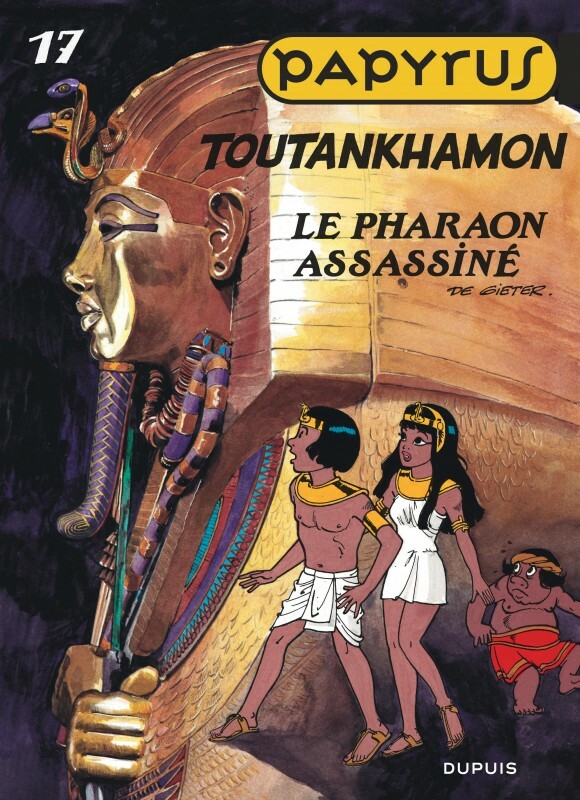 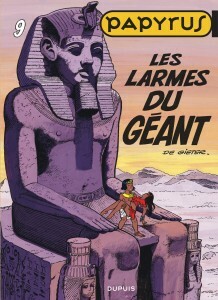 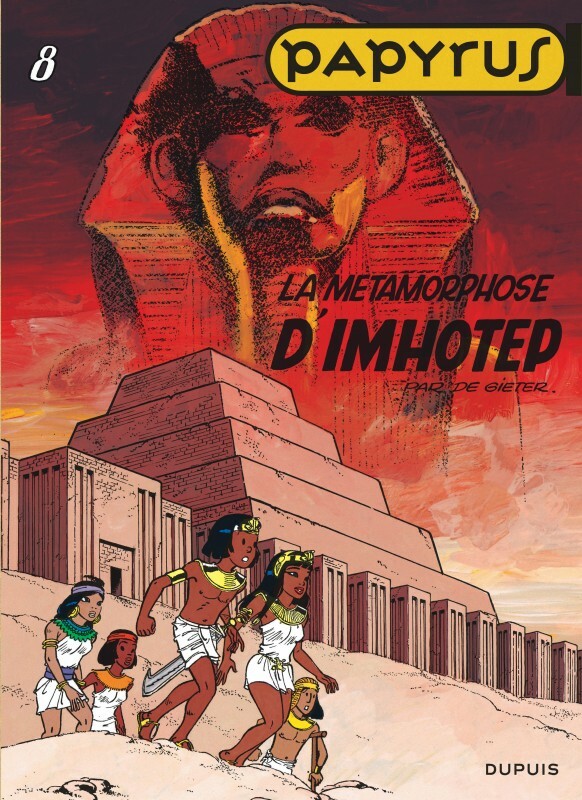 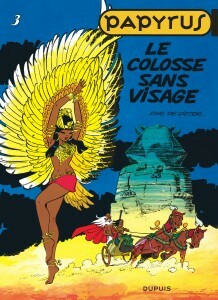 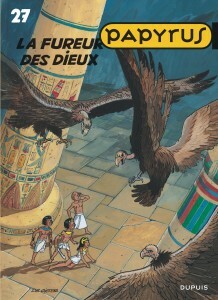 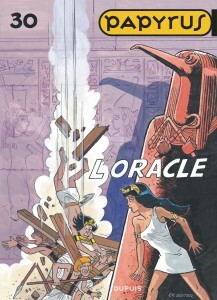 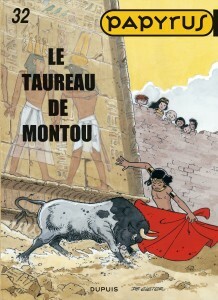 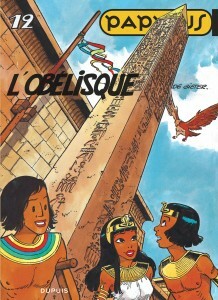 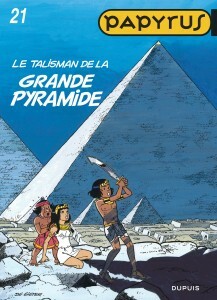 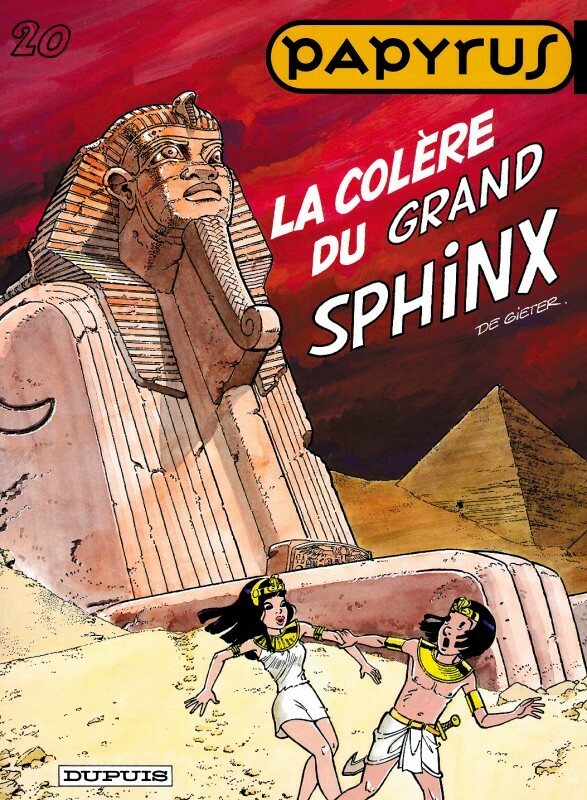 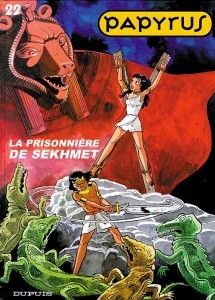 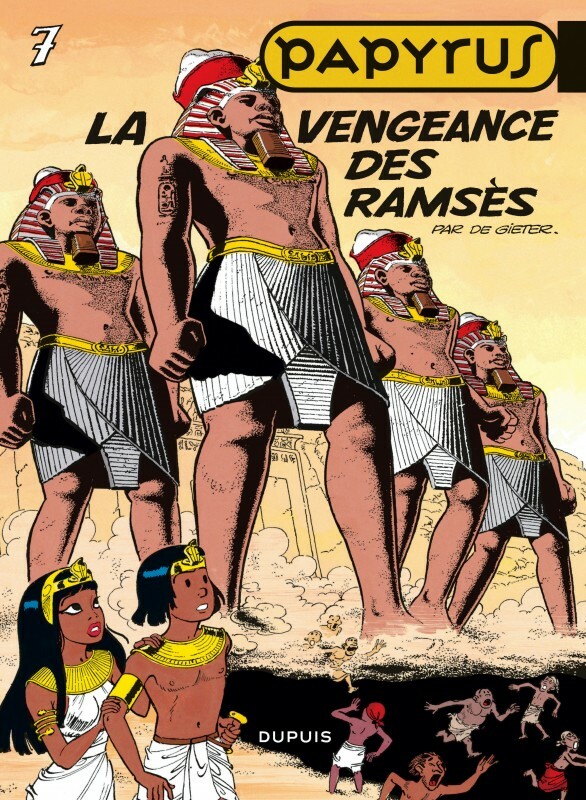 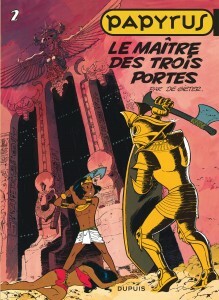 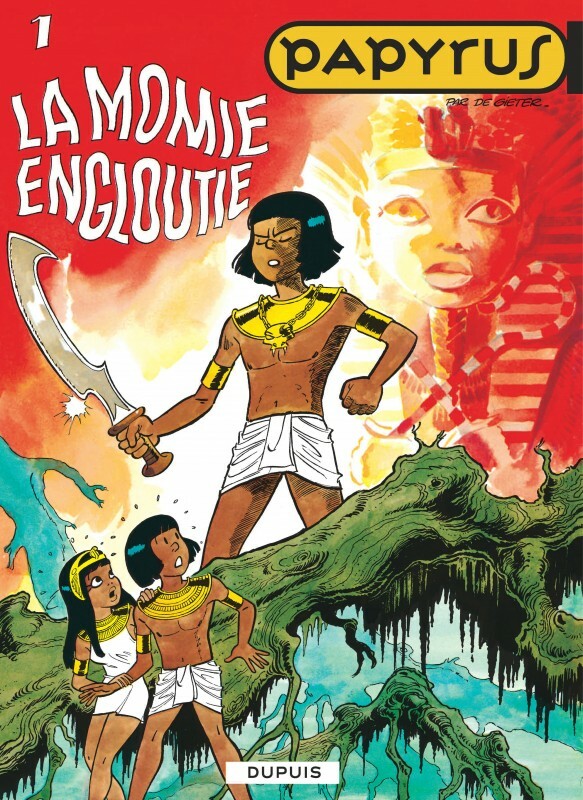 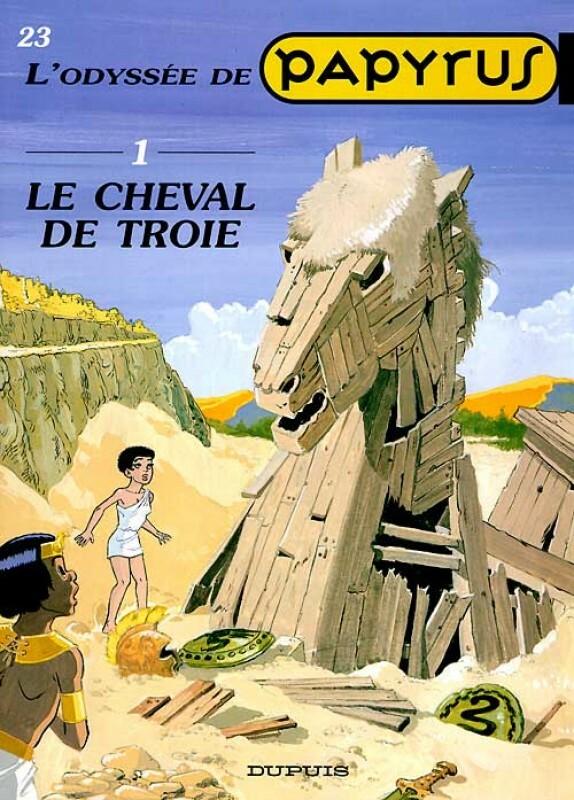 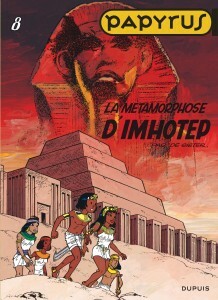 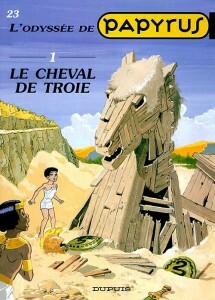 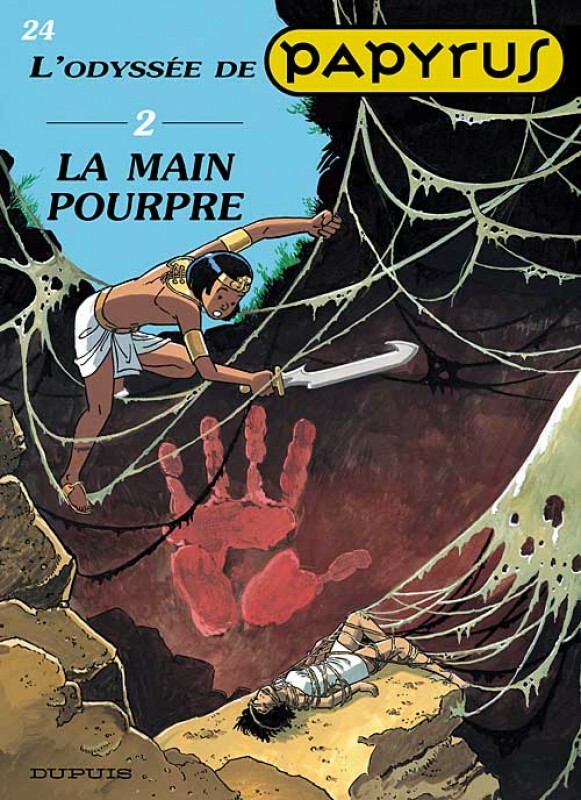 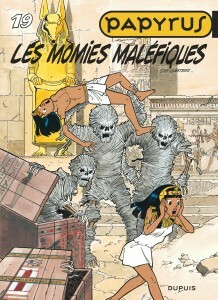 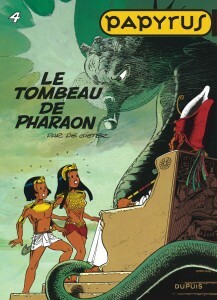 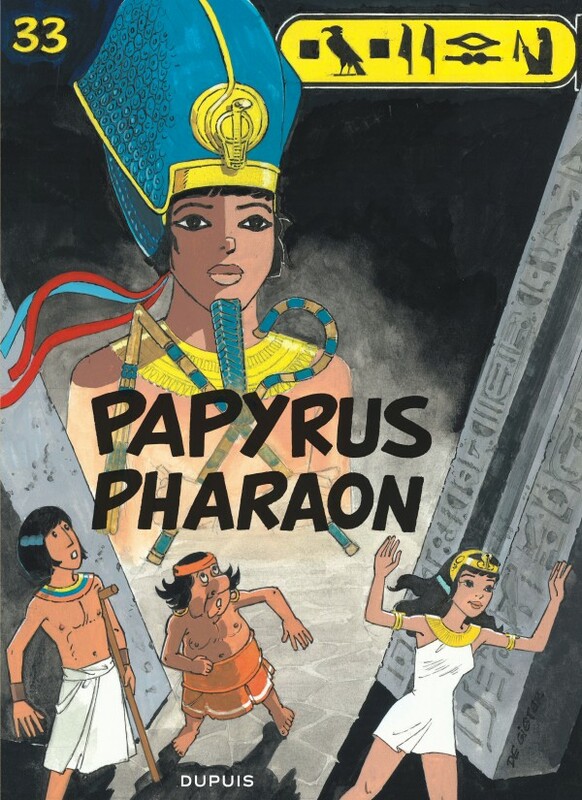 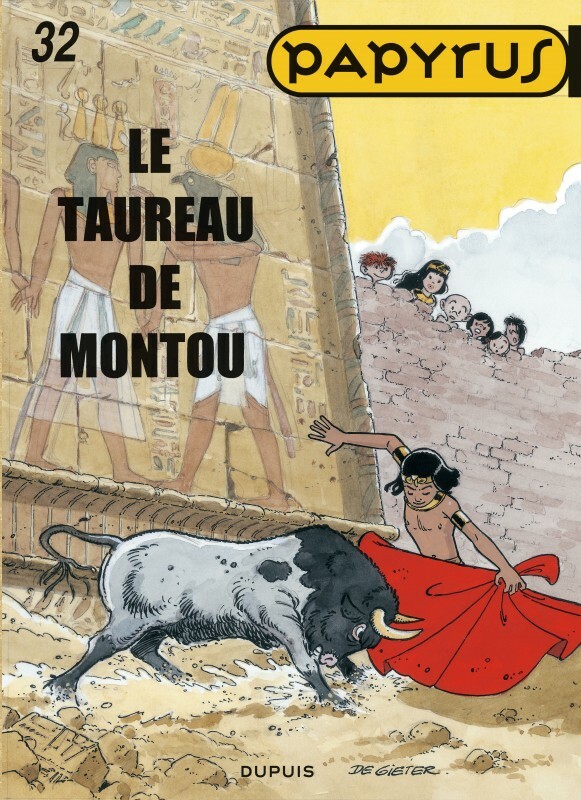 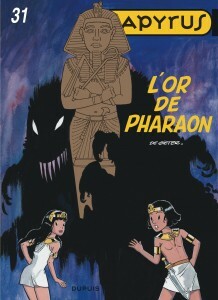 As a young fellah (peasant) living in ancient Egypt, Papyrus gets hold of a magic sword and rescues the princess Théti-Chéri of whom he becomes the defender and the confidant. He will have to do his utmost to protect his friend against the conspiracies and manoeuvres woven by the priests of Amon or the two-faced princes determined to get her out of the way. 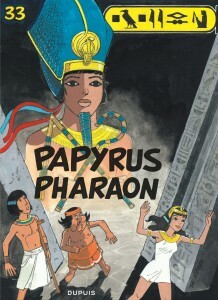 Papyrus is at present the hero of a major series of animation films (52 episodes!) 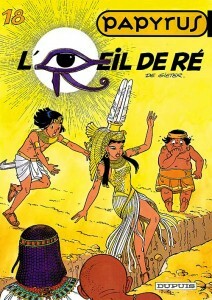 that is being distributed with great success throughout Europe.